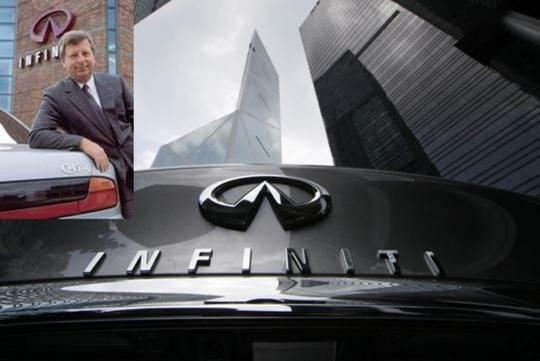 Infiniti founder, Bill Bruce, has passed on at the age of 70 on 28th May 2013. He succumbed to the Lou Gehrig's Disease after a long battle with the illness. Lou Gehrig's disease damages motor neurons in the brain and spinal cord, resulting in muscles becoming smaller and weaker. Gradually the body becomes paralysed. Bruce is widely known for creating Infiniti's concept of "Total Ownership Experience" which revolutionised the industry at that time. 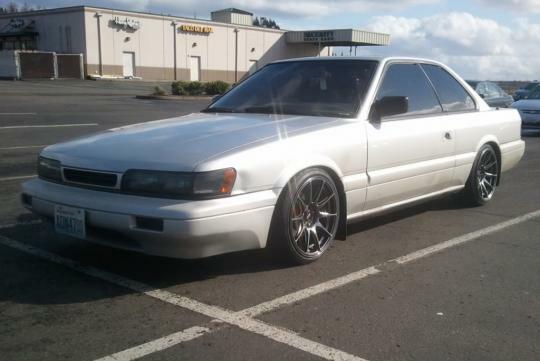 He joined Nissan in 1982 before becoming Infiniti's general manager in 1989. He retired from the company in 1999. 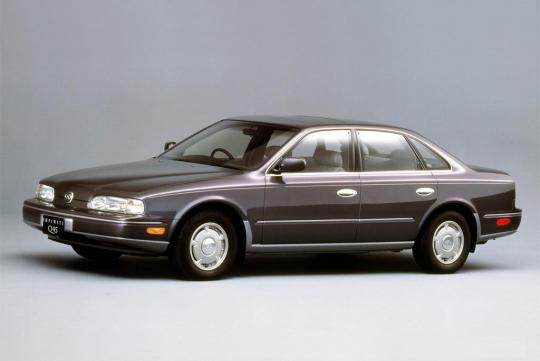 "Bill Bruce has laid the foundation for the Infiniti brand worldwide. He's got wide acclaim and respect for his vision to provide customers with an outstanding experience throughout the entire ownership of the car. This caused a major shift in the car industry overall, and so he left a lasting mark. We are saddened by this loss and our thoughts are with his family," said Johan de Nysschen, President of Infiniti Motor Company, Ltd.
Bruce leaves behind his wife, Nancy, and children, Amanda and Rob.